Professional panoramic photographer and developer of Virtual Tours. 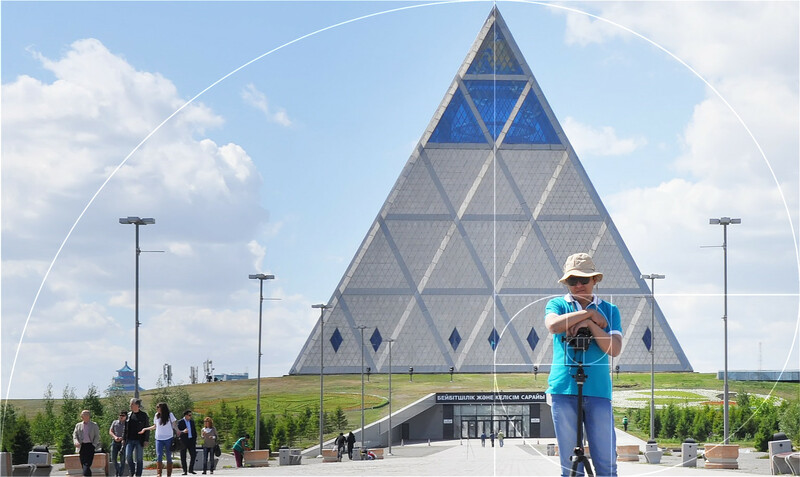 One of the first in 2005 Kazakhstan to start promoting VR panoramas. In the past he specialized in CD/DVD media products, flash animation and web-sites, such as presentations, corporate profiles, and other promo-concepts. Now focuses on 3D virtual business solutions and 360° panoramic technologies, mainly presenting elite interiors. Current front-line equipments: Cameras - Nikon D7000/D7100/D7200, Sigma Fish-Eye Lenses 8mm/10mm, Panoramic Heads - Agno's Mrotator TCP / TCP Short, Manfrotto tripods and monopod. Additional equipments by Sekonic, iKan, Sunbounce.